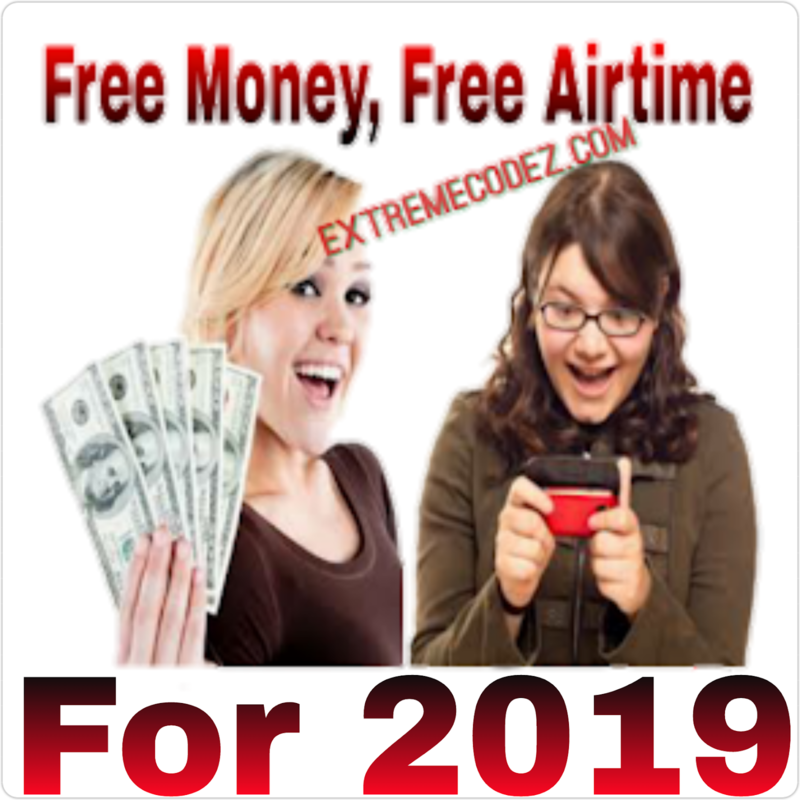 Airtel has dropped out another amazing package for their subscribers and most especially, new subscribers to the network. The package is called "#SmallMoneyBigData" for SmartCONNECT Tariff Plan which provides access to heavy and high-volume data plans at a affordable price. The package was tagged with #hashtag #SmallMoneyBigData on their official social media pages or handle, and it's still being advertised on different television channels and other sources. The package is available on SmartConnect which is the Airtel's default bonus plan for prepaid customers. If you want extra data to be added to your data purchases, it's highly recommended you opt-in to the package. What are the data bonuses of the package? 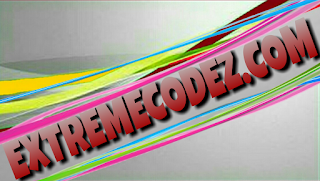 Get or buy a new Airtel SIM card. Make sure the new SIM is on the Airtel SmartConnect tariff plan (it also offers 8 times your recharge value and double data). Then, dial *141# to purchase data bundles in order to get extra data benefit. Does it work for old customers? 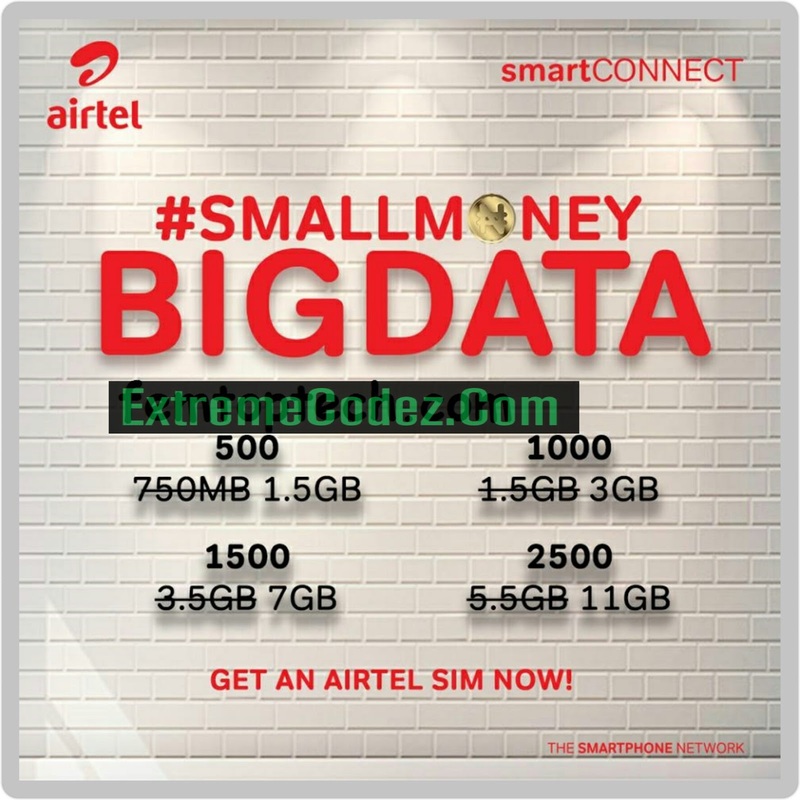 The Airtel "Small Money Big Data" works solely for new subscribers on the network and does not base on eligibility. However, old or existing subscribers on the network can also dial *144# to check if they are eligible to activate any double data. How can I check my data bundle? 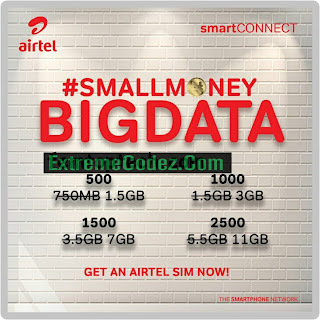 The Airtel "Small Money Big Data" package data bundle can be checked by dialling *140# USSD code.